Business people who want their enterprises to succeed in the digital era understand that what happens online affects their business as much as the things that happen offline. It’s the customers, clients, business associates, and even competitors — they are all a part of the digital ecosystem. So even the business people who are not too enthusiastic about the digital frontier need to acknowledge its influence and pay attention to the online world. 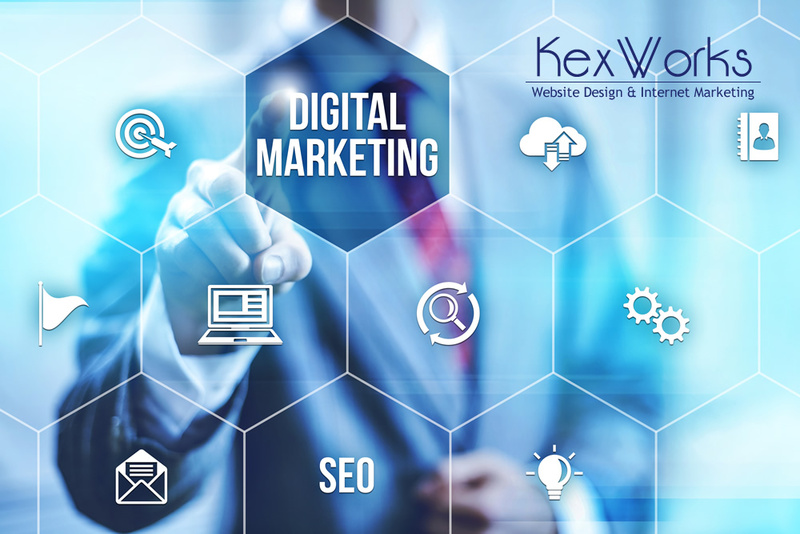 That attention usually comes in the form of digital marketing. It works on the same principles as analog marketing does, but with a small twist. In digital marketing, the number of performance indicators you can derive from marketing is much greater. The indicators will vary depending on the goals of the campaign, but the most important ones are constant across most analytics reports. Here are the ones that should draw your attention. Traffic is the most basic of online measurements and indicators. It’s the number that shows how many people visit your website. That might seem like a useful metric, but it isn’t really, at least not on its own. The number of people who visit your website doesn’t tell you anything except how much people visited the website, and that’s not that important. However, if you slice the traffic numbers by the source, you can determine which of your assets are better at getting you traffic — PPC, social media posts, or social ads, for example. Now that’s a piece of information you could use when making a decision. Next, you can calculate the cost of the visitors per source, which is an incredibly important metric. Especially if you pair it with a metric that shows which source of traffic sends you visitors that convert most easily. As you can see, you need to measure traffic because it allows you to figure out all sorts of important things that will affect your decision making — and that’s the whole point of having measurements in the first place. Conversion rates are a big deal. Pretty much the whole point of marketing is to convert something into something else — a visitor into a customer, a customer into a fan, a fan into a brand ambassador. Of course, you don’t have to follow that model (feel free to do it, though). But you should have a clear picture of what is it that your marketing dollars are trying to do. Conversion rates are straightforward metrics. They tell you how many of the people who visited your website actually did what your website was designed to get them to do. As such, conversion rates tell you plenty about the quality of the website, but also the quality of your traffic. You will rarely if ever, have to follow a metric without a host of related metrics you need to measure as well. For conversion rates, those metrics include bounce rates, page views per visit, time spent on site, to name a few. And you shouldn’t forget to track the people you already converted once, because there are all sorts of benefits to building loyalty in customers. If there was one metric any business should follow, it would be revenue. Some would say there are no other metrics of success. Others would disagree. But those who believe that revenue is not an important metric shouldn’t be in the business of doing business because revenue is what it comes down to. ROI is the metric, or better yet a set of metrics, that will determine the effectiveness of each channel you use in your campaign. It sounds simple because all you need to do is figure out how much money went into a channel (PPC for example) and then determine how much money the business earned from the people who found the business by clicking on ads. In reality, ROI metrics are much more nuanced and difficult to figure out. There are too many contributing factors to landing a client or customer, and it’s tough to figure out which one is to blame for a lack of success. Still, ROI metrics are something businesses desperately need to develop because the insights they give are worth the effort. Everyone uses social media today. The difference between a business who dabbles in it and the one who uses it to thrive is knowing which metrics to look for. Impressions are the first line of metrics because they tell you how many people have access to your content and how many more might have it in the future. The second line is engagement metrics because they show you how many people took that extra step to interact with your content. Finally, the bounce rate of the people who come to your website from your social media will tell you everything you need to know about your social media content and how well it works together with the website.